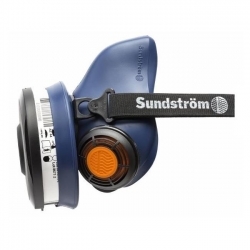 The Sundstrom SR100 Silica Dust silicone half face respirator is designed for heavy-duty work during extended periods. Silicone mask (low allergenic, superior facial seal). Deep chin cup and broad nose rim. New valve caps with air diffusion (no clogging during spray jobs). Can easily be fitted with optional SmallTalk microphone and loudspeaker. 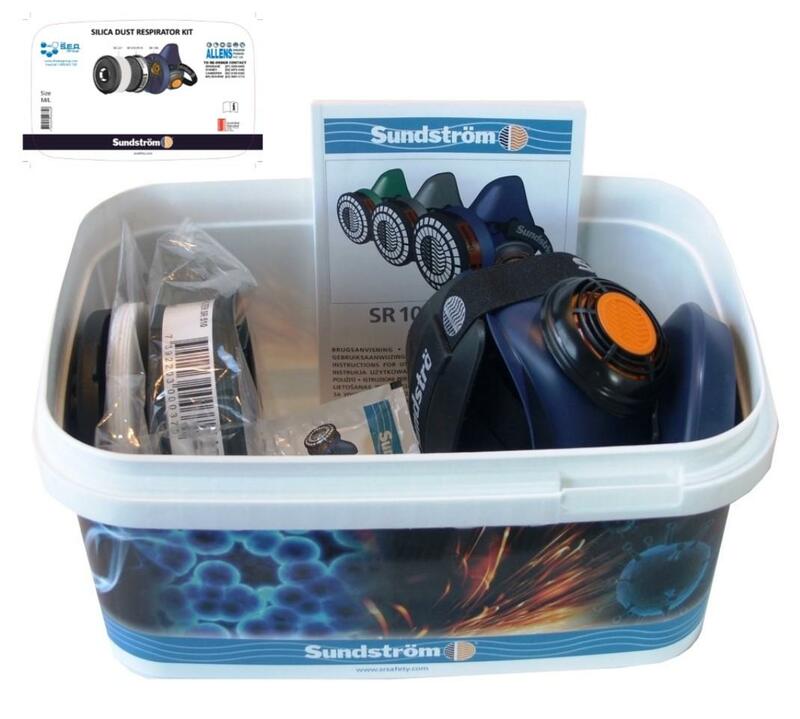 Accepts all Sundstrom filters and compressed air attachments. 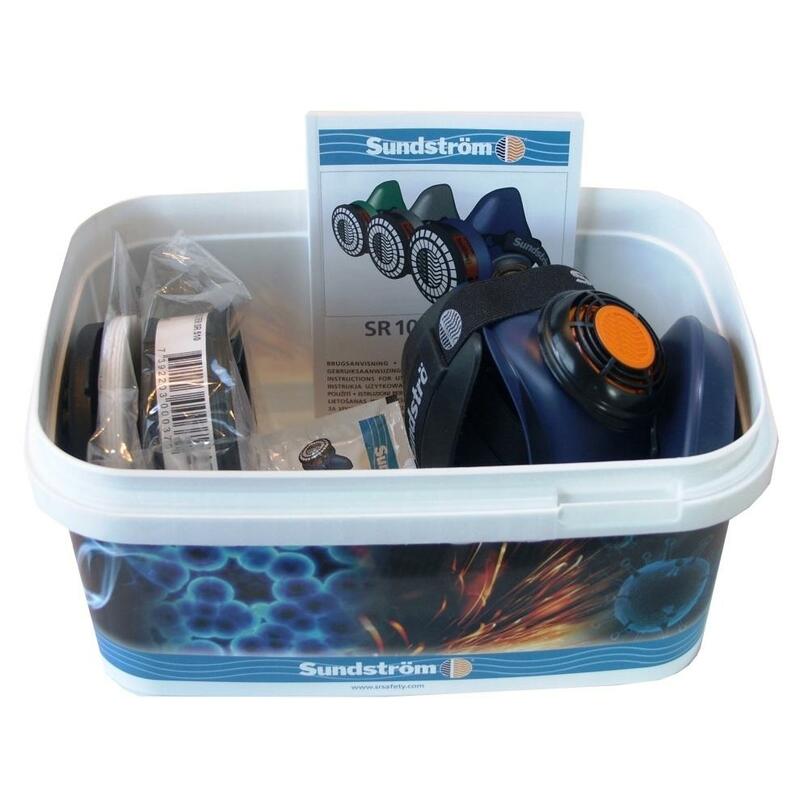 Heavy-duty use, full time exposure, long-term work. Single strap headband, easy to detach for cleaning.